Out of the box the Vyatta Firewall will sync to Vyatta’s NTP server pool. 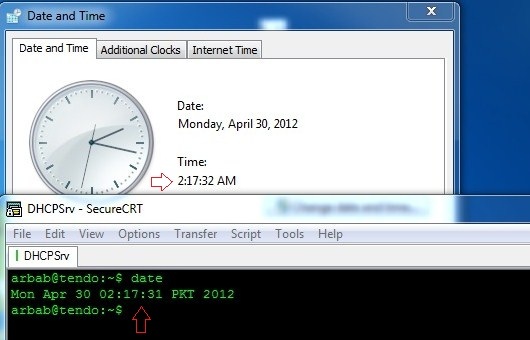 It really important to set your NTP server address to the standard time sources for your organization and delete the default NTP server. Reason:This will make it easier to correlate the Vyatta logs with logs from other systems that are receiving time from the same NTP source. A difference of a few seconds sometime can make it very difficult to compare the logs of separate systems. If you are using the firewall, then just allows port 123 on UDP level.